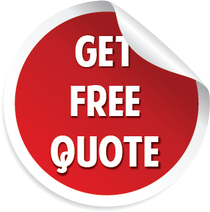 Eagle Garage Door offers our full range of repair services on demand. That's at any time, on any day of the year. You'll always get the same professional, courteous and quick response from one of our local Fontana technicians. 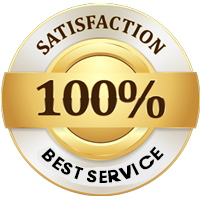 We guarantee absolute satisfaction on every job we do. We not only solve the current problem that is causing your door to malfunction, we take all necessary steps to ensure that no further problems will crop up in the future. 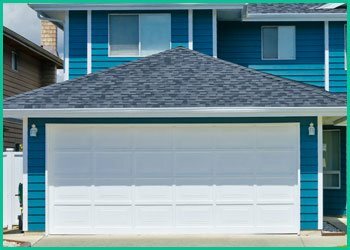 We want your garage door to function perfectly for years to come after we leave the scene. Eagle Garage Door offers the widest range of services in the local area and performs them with the highest level of skill and experience. We can offer these services 24/7 thanks to our commitment to team training and to our specially equipped mobile service units, which pack all the tools and parts needed to perform your emergency repair right there on site without any delays.